Wood is a universal and at the same time the most ecological type of material used in many industries ranging from construction to packaging. Eastern Europe countries possess substantial resources for forestry and wood products production. 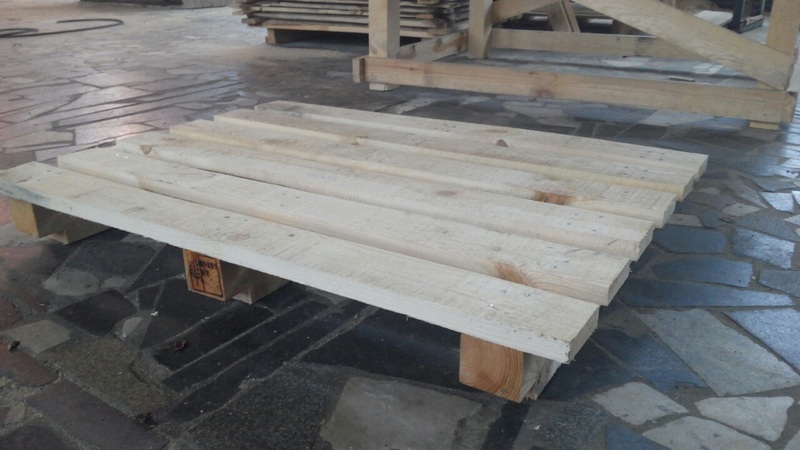 Woodload team is a service company engaged in wood products supplies. Our wood supplies are sourced from Belarus. We deliver our goods to customers in Germany, Austria, Belgium, Netherlands and Denmark. We are a connecting link between our customers and producers and we are dedicated to make this link very effective and easy going. 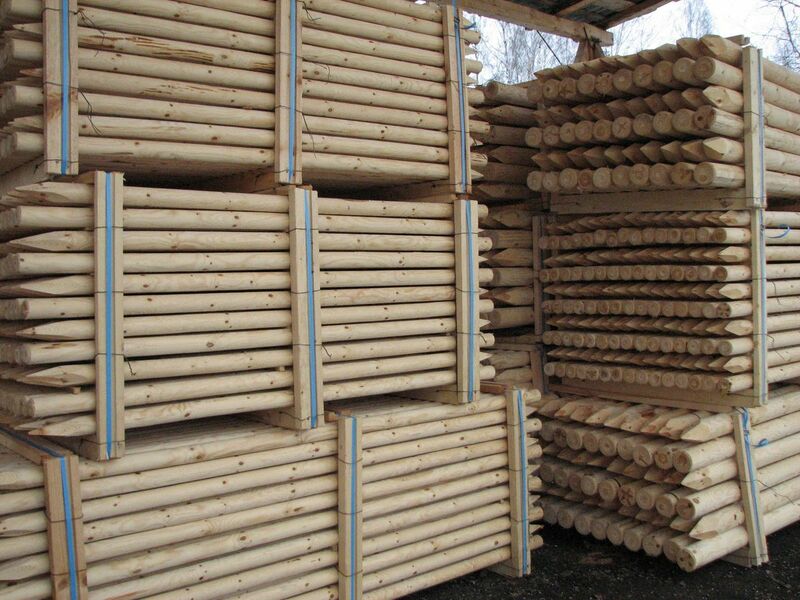 The range of the products we offer includes pallet timber, construction timber and fuel wood products. Woodload team aims at becoming your reliable and long term partner in the field of wood products supplies.